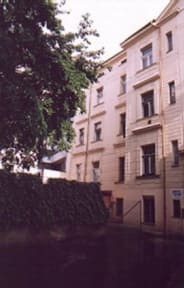 Hotel L'Opera, Praga, Czechy : Rezerwuj teraz! The Hotel/Pension L`Opera located in the heart of the downtown Prague, offers accommodation in quiet and comfortable rooms. There is easy access to public transport via the nearest metro station Karlovo námestí, about 2 minutes away. 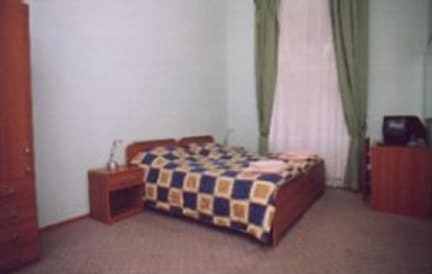 There are many historical and culture points of interest located nearby, such as the National Theater, the Charles Bridge, St.Wenceslas Square and the Old Town Square.The hotel offers accommodation in double, triple, four-bed and single rooms with their own WC , shower .Car parking is available .